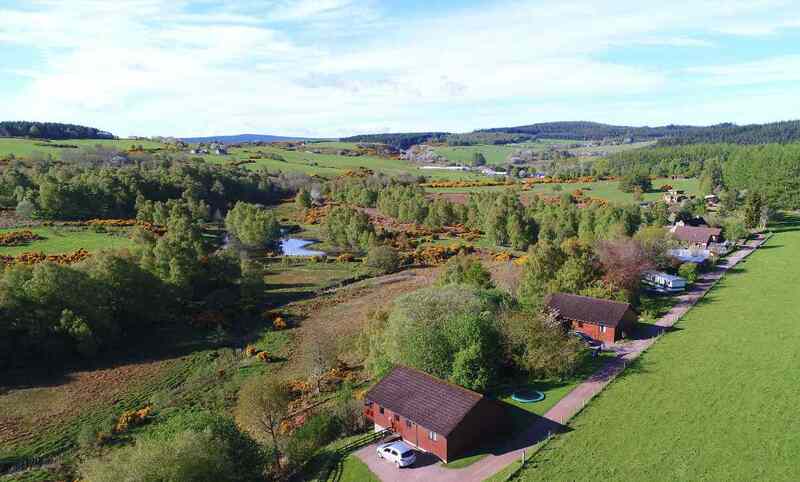 Hiddenglen Holidays is on an organically farmed croft close to Nairn’s sandy beaches and the dolphins in the Moray Firth. 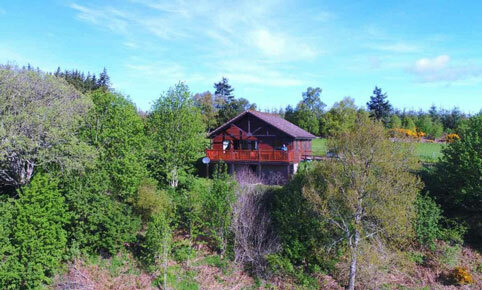 The holiday homes overlook a loch surrounded by natural birch woods and meadows full of wild flowers, all quiet wildlife havens. 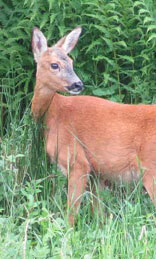 You may watch roe deer, red squirrels, or glimpse a wild cat or fox. 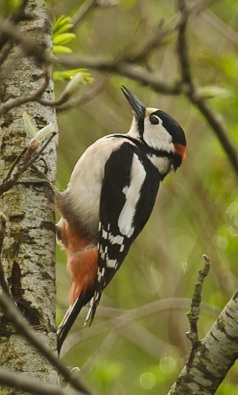 Over a hundred bird species have been seen here with greater spotted woodpeckers coming to bird feeders on the balconies. 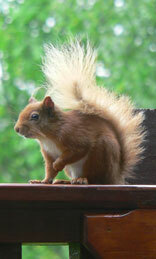 We are half an hours drive from Inverness beside Loch Ness and just ten minutes from the local town of Nairn. 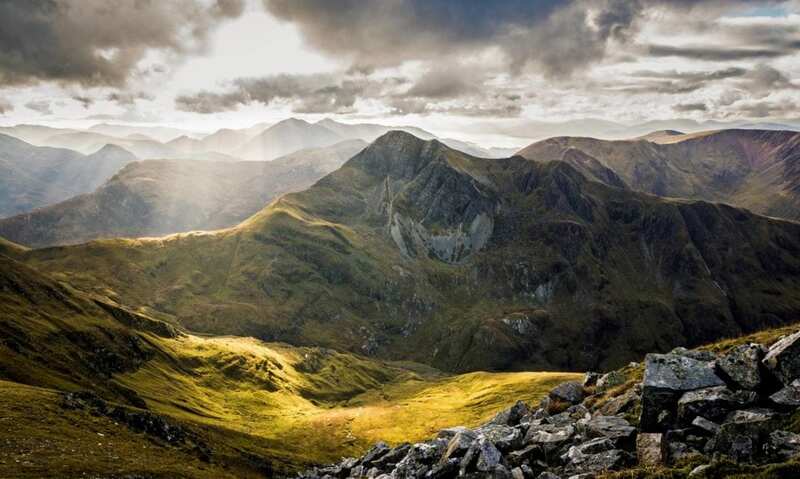 There are 14 golf courses within an hour’s drive, several castles and the Speyside whisky trail. 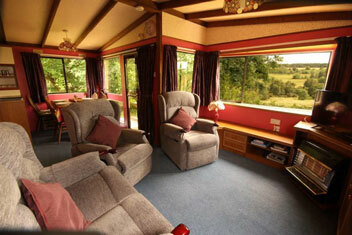 Treetops & Kestrels Lodges each sleep six in three bedrooms. The double room has an ensuite shower, the twin and bunk rooms are served by a bathroom. Prices range £330-740 per week with entry on a Saturday. More flexibility for last minute booking. Nairn is known for sunshine, sand and dolphins, has one of the lowest rainfalls in Scotland [similar to Paris], and few midges. 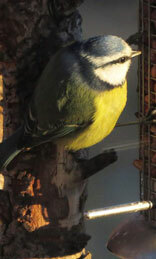 The lodges are south facing, well separated and screened from the neighbours. Parking is by the door. The owners are on site to help whenever needed. 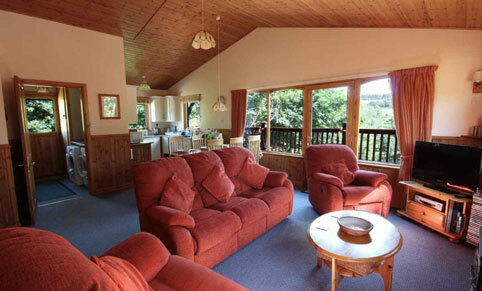 Rowantree Chalet sleeps 5 in three bedrooms [double, twin, single] and has one shower room. Open April to October with a price range £220-550. Gas for cooker and living room fire included. 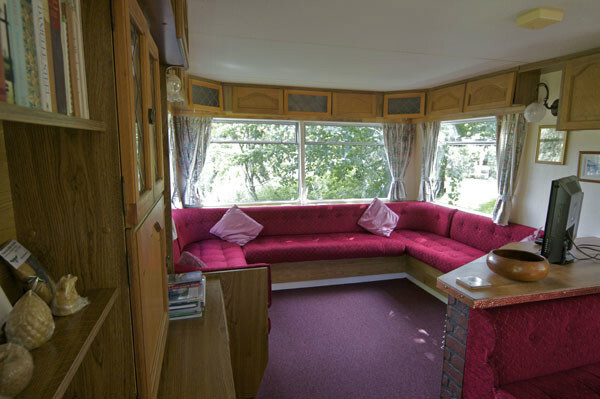 Pisces Caravan sleeps 4 in 2 bedrooms, a small double and 2x6ft bunks. Open April to October with a price range £180-420. Wifi, electricity and gas included. Ceremonial Village Encampment & Ancestral Grief Ritual led by Kedar Brown. Here at Laikenbuie 25-28 April 2019. Grief is a natural gift of the human condition, guiding us toward healing, reconciliation and forgiveness.